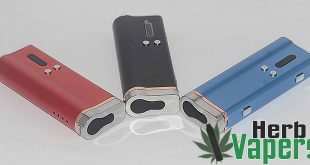 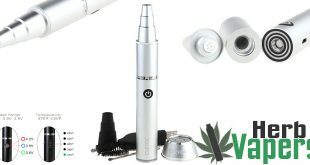 Here’s a sweet looking vaporizer for your herbal waxes and concentrates, the Yo-Zap Vaporizer by Yocan is a very well made herbal attachment that has a standard eGo threaded connection, so you can attach it to your other compatible devices without having to buy yet another battery. 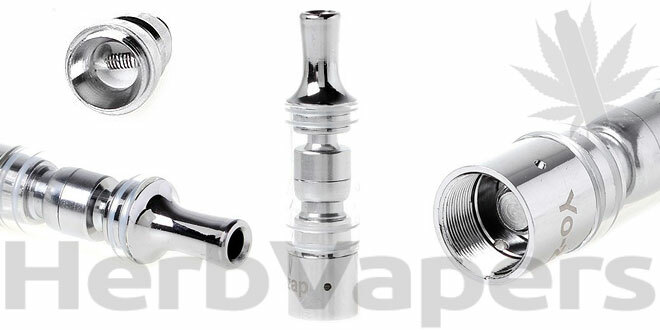 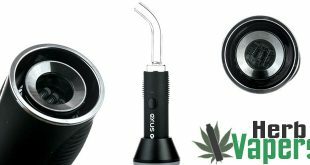 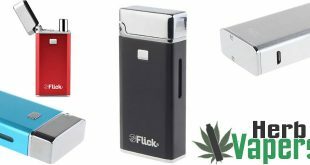 The Yo-Zap Vaporizer is designed for your Herbal Waxes and Concentrates and should not be used with dry herbs. 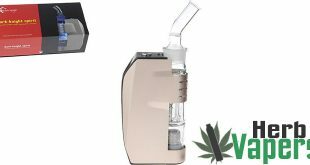 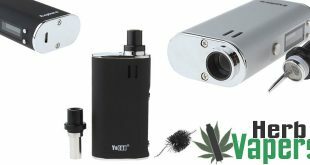 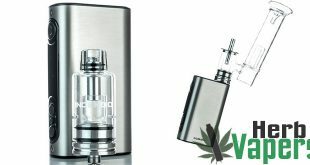 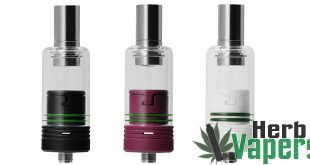 (the 94F is perfect for that) But, if you’re looking for a great vape for your herbal waxes and concentrates, then the Yo-Zap Vaporizer is something you should take a good look at!